As a start-up company, you may well have expected our first customer to be a (very) small one. The opposite is true, with intu owning and managing many of the country’s largest & most popular shopping centres, with 14 across the UK and a number in Spain, quite a way to start! And the relationship continues to grow, with some of their thinking embedded within the product. intu have a stated policy of nurturing small companies, and our experience has shown them to be been exemplary in terms of putting this intention into action with ourselves. 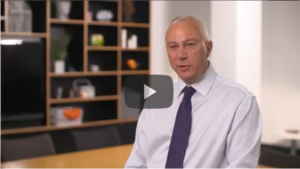 intu have even produced a short YouTube video featuring Invida which highlights better than any words could do here just how we are working together.